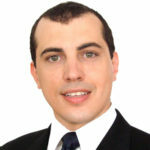 Andreas M. Antonopoulos, one of the most respected and active personalities within the Bitcoin ecosystem, shared his impressions this week regarding the consequences that an approval of a Bitcoin ETF could have for the crypto ecosystem. 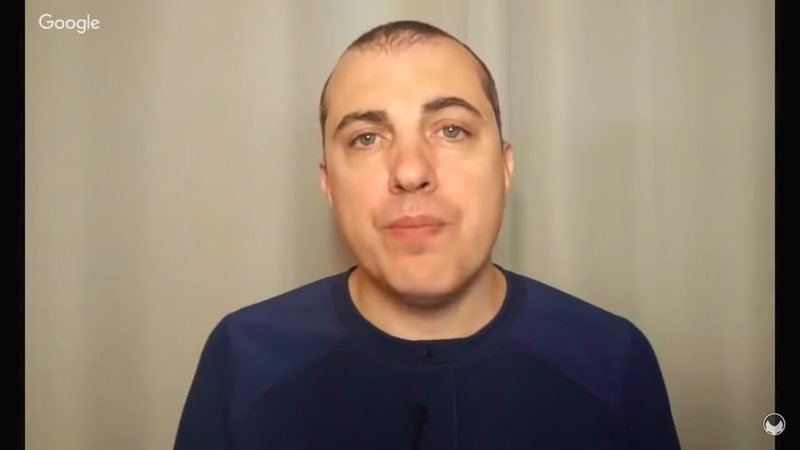 In his popular video series “Bitcoin Q&A”, Antonopoulos referred to the matter as a hot topic that was constantly addressed in his Patreon session, which took place on July 28th 2018. “The idea here is to take a reserve of bitcoins and then make them tradeable instruments that can be traded on traditional markets like stocks. This is a custodial reserve system, where the custodian holds the actual bitcoin and what you’re getting is a share in their fund — not bitcoin. It allows traditional / institutional investors to dabble in the bitcoin price, speculate on bitcoin, without actually holding bitcoin or having to open an exchange account and deal with complex things like keys, addresses, hardware tokens, and all of those things”. The idea of a Bitcoin ETF raises great expectations in the community because it has the potential to attract a massive exposure of this crypto to large capitals. Based on past experiences (such as the gold market) the approval of an ETF has caused an increase in prices and trading volumes. ” I’m going to burst your bubble. I know a lot of people really want to see an ETF happen because “to the moon and lambos!” But I think it is a terrible idea. I still think it is going to happen, I just think it is a terrible idea. “ETFs fundamentally violate the underlying principle of peer-to-peer money, where each user is not operating through a custodian, but has direct control of their money because they have direct control of their keys. Your keys? Your bitcoin. Not your keys? Not your bitcoin. However, he remarked on his conviction that a Bitcoin ETF would eventually be approved as there are enough economic interests to push for such instruments. Currently there are still some applications on which the SEC must rule in 2018, however it is very likely that the decisions will be postponed to 2019. The creation of major ETFs, while harmful to the ecosystem, does not represent the death of Bitcoin, but opens the door for large institutional investors to manipulate prices on a global scale. They also allow the custodian of the Bitcoins exchanged in the ETF to have excessive voting power on key blockchain decisions. “It’s not going to be the end of Bitcoin, it’s just going to cause manipulation of the prices. It is going to cause manipulation of the debates about scaling decisions, and if there are forks it is going to give these parties a very large determining voice in forks. The custodians, by voting “on behalf of” the users, could make the most beneficial decision for their own interests, as they are the real holders of Bitcoin. Those who trade via an ETF only have instruments that emulate real Bitcoins.